Sailing Logic are the UK's premier Race Training and Yacht Charter destination. When sailing with us you can not only be assured of the highest quality of yachts, the best instructors and race crews in the UK, but also the personal attention that we try to put into every person that sails with us. Sailing with us can open up a whole new world from Yacht Racing, yacht charters with friends, or simply sailing away to exotic destinations around the world. Sailing Logic can make all this possible. 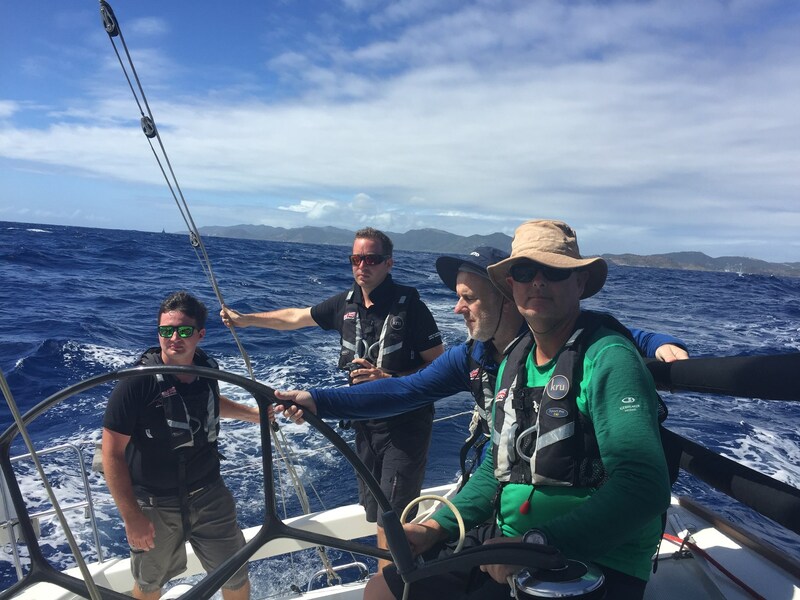 The RORC Caribbean 600 gets going in Antigua!